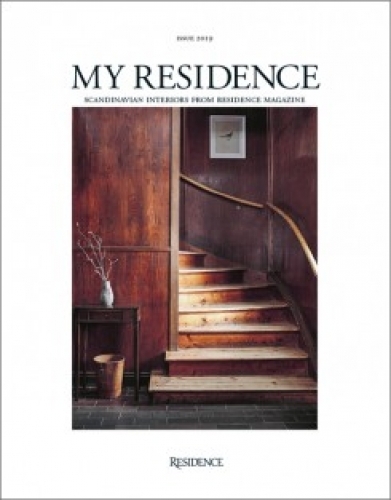 'My Residence' is an annual publication in English, covering the best of Scandinavian interiors, design, and architecture presented by 'Residence Magazine' throughout a year. 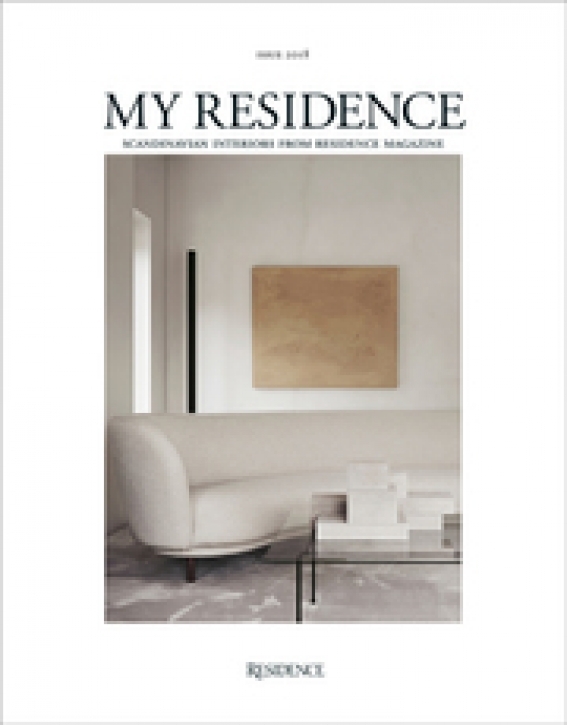 This fourth issue features the homes of 17 creatives in the region, highlights new Scandinavian design, and discusses the importance of a place to wind down. The publiscation pays attention to the experience economy and how it affects the design industry, and pays a visit to a museum that celebrates excellent craftmanship and contemporary design.